Relevancy should be a major while choosing the right domain for your domain name. Search Engines love relevancy and give an upper edge when they find the “KEYWORDS” that match content of your website. 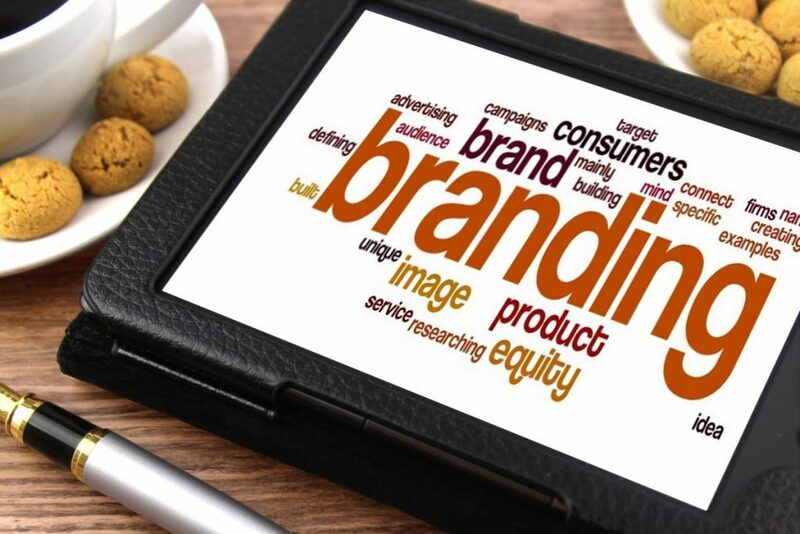 It also helps you to create a brand for your business as it creates more “RELEVANCE”. Search engines love Domain name relevancy and give priority edge than your competitors. If you own a local business and sell your products targeting to local audiences than you should give emphasis on location as “KEYWORD” in your domain name. Location targeted domains get a positive push in Search Engine Ranking Position (SERP). Let’s take it as an example: If I am a professional photographer in Delhi and want to attract local Delhi based customers on my website then I will use domain name like delhiphotographer.com, photographerdelhi.com etc. 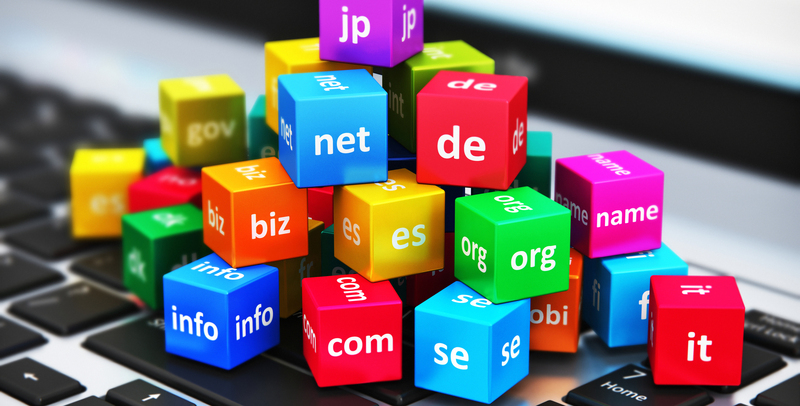 Short and clean domain names are easy to remember for your audiences. People can memorise it and hence this will lead people to open your website later. Short domains are considered to be Brand sooner or later. If you have a look at the branded companies – all have a short and clean domain names. Long domain names are tough to remember and people will forget it ASAP. Always keep the domain name within 35 characters. Long and meaningless names should be avoided. I will recommend keeping your domain name not more than 2 words in total. 4. What Is Perfect Domain Extension To Buy? Domain names with extensions like .com, .org, .net,.edu,.gov are known as Top Level Domains. Search Engines give too much priority to these extensions and give a global ranking boost in Search Engines. 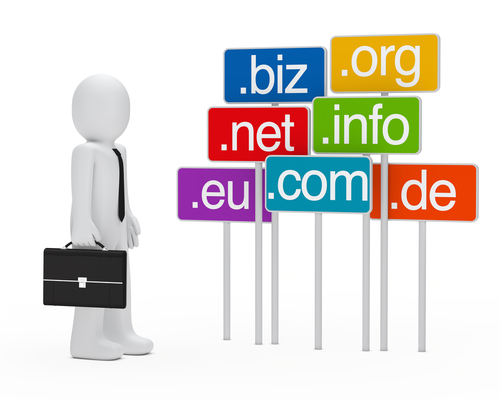 Domain Names with extensions like .in, .pk, .us, .co.uk, .ru etc are known as Low level domains. Search engines don’t give priority in global SERP although they get good ranking in Local country ranking. Websites that targeting for a particular country should go with LLD only. If you planning to buy a domain for your company and want to make it a brand online then avoid hyphens, dashes or numbers in your preferred domain name. Hyphens and dashes decrease the domain authority and branding of your business. I will always recommend you to but a short and clean domain name rather than a complicated domain stuffed with dashes and hyphen. Would you be interested in sellig some of your work?